EcoBoost is 2016 Expedition reality. Should you buy before Ford’s full-size SUV adopts aluminum construction? Predictions conflict about the Expedition in model-year 2016 following one of the vehicle’s infrequent revamps for the ’15 model year. 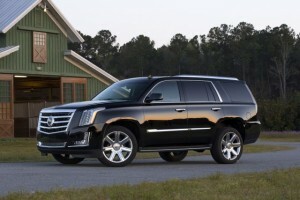 This is among the remaining leviathans of the full-size SUV world. It’s been with us since 1996, when it appeared as a replacement for the now-iconic Bronco, which is rumored to be making a return. There’s no doubt that a completely new fourth generation is in the pipeline, but the conjecture centers on whether it will be a ’16 or 2017 model year. 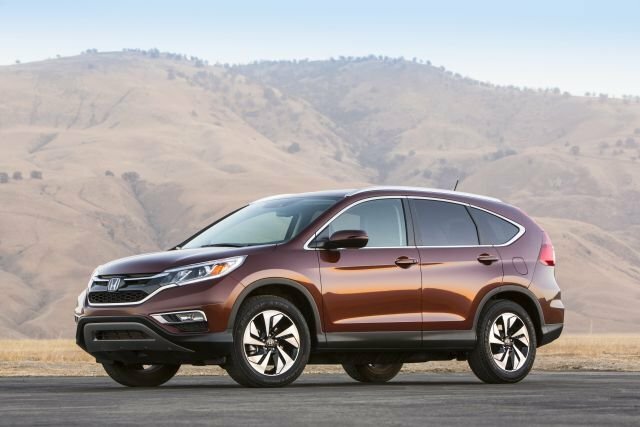 When the SUV does arrive, we should expect monumental changes that bring it right up to date. 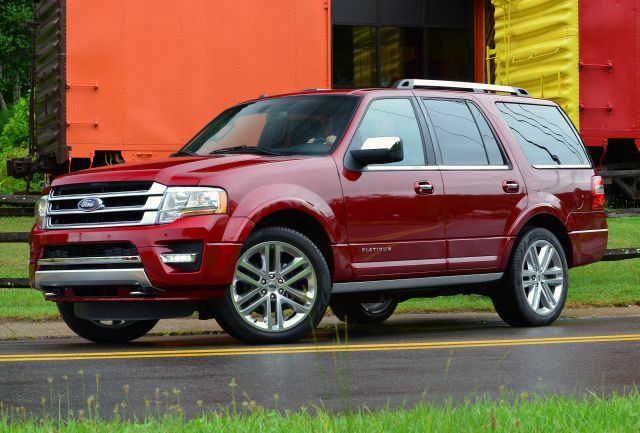 An all-new Expedition is almost as rare as a chicken with teeth, and one isn’t likely until model-year 2017. The 2015 re-engineering brought some significant updates, including a modern twin-turbo V-6, an available continuously adjusting suspension, and some cabin upgrades. 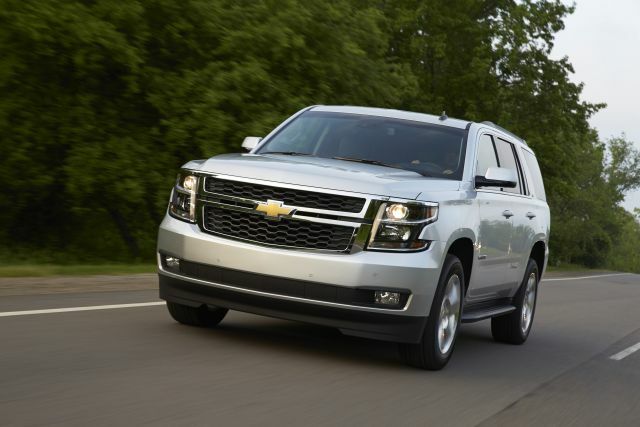 The next generation is likely to move to aluminum body panels, and the 2016 isn’t apt to change from the ’15. So if you like the layout and steel construction of today’s Expedition, take the plunge. This SUV is like an old friend that learns a new thing or two as the years pass but still remains largely and comfortingly the same. When a vehicle has been around in a similar form as long as this one has, it must be doing plenty right. 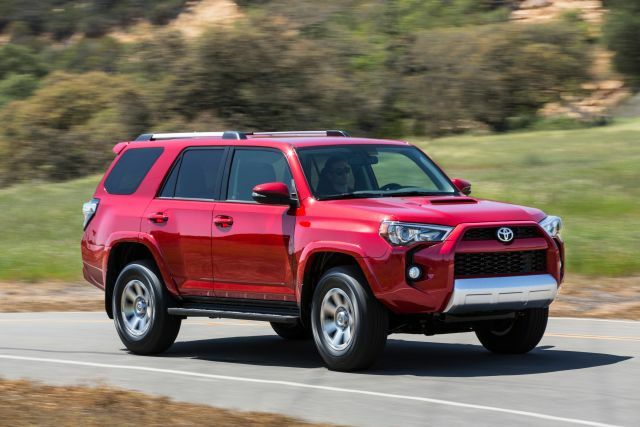 That’s why there isn’t a compelling argument for passing up on the ’15 model year if you’re shopping for a body-on-frame full-size SUV right now. If you look at the original offering and compare it to the ’15 model, you’ll see that the styling has remained basically intact. Before the model-year 2015 refreshing, we’d probably have predicted largely more of the same for an all-new version, but now we’re not so sure. The Expedition doesn’t conform to the look of modern Fords, which makes us think that something quite exciting may happen with the next generation. It’s far from certain that the design will be brought kicking and screaming into the twenty-first century, but it’s not out of the question either. The model-year ’15 version has already entered the brave new world of the EcoBoost engine, but a lot more needs to happen to bring an all-new offering up to modern standards. Although the Expedition has benefited from a lot of Ford’s ever-improving engineering, it remains an aging design in many respects. Expect a new suspension, a new chassis and new engine options in the fourth generation. Ford has already started to address this shortcoming by dropping in the new 3.5-liter EcoBoost power plant, along with a number of other fuel-saving technologies. However, this is likely to be a mere Band-Aid compared to what’s coming, as dreadful fuel economy is what nearly made this segment go extinct not so long ago. 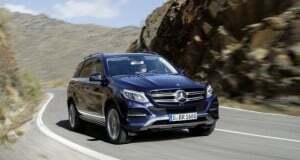 The automaker likes to cram more features into its cars than you can shake a stick at, and although the model-year 2015 Expedition has lots of goodies, more are sure to be added with the fourth generation. That said, you already get cutting-edge features such as blind spot monitoring with cross-traffic alert, electric power-assisted steering, and SYNC with MyFord Touch. And along with the Toyota Sequoia and Nissan Armada, it’s also the only non-premium full-size SUV with the ride and handling advantages of an independent rear suspension. 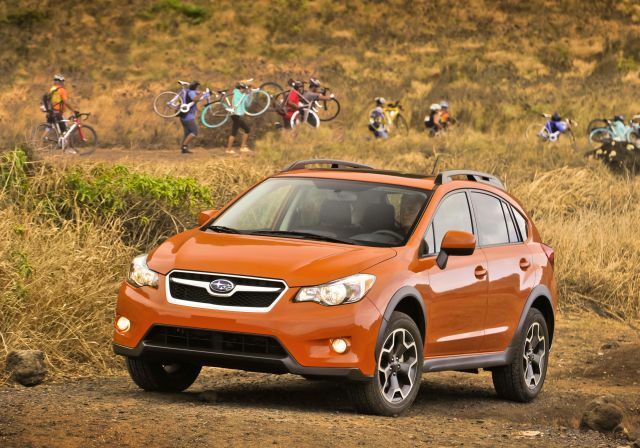 If the model-year ’15 version carries over, prices should remain stable. And even if model-year ’16 does bring the fourth generation, the cost shouldn’t be impacted too adversely. Manufacturers are, after all, trying to keep a lid on price increases. The model-year 2015 version found its way into dealerships early in the second half of calendar-year ’14, and the next edition should follow the same schedule—unless it’s all new, in which case it might not go on sale until the fall of 2015. 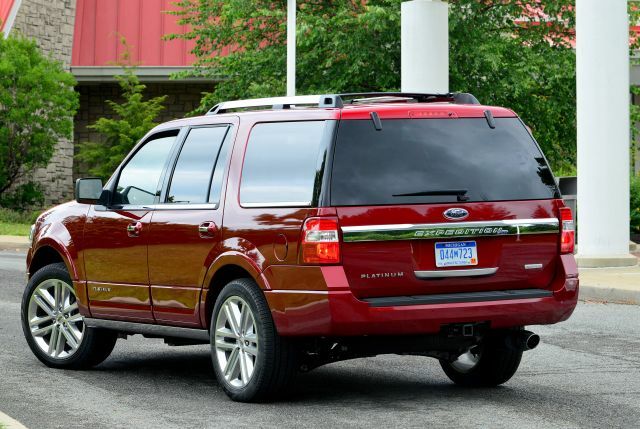 There’s a lot to like and to feel nostalgic about with the Expedition. 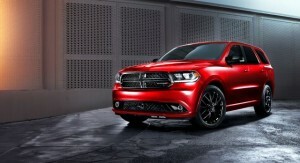 However, it really does need a thorough makeover in terms of its styling. Although plenty of people still like its look, the vehicle has to be brought in line with Ford’s modern design philosophy. The entire body-on-frame design should really be under threat when you see what the likes of Land Rover have done in the past decade or so, but that’s probably a step too far because it would result in an unacceptable price increase. There may always be a place for the Expedition, but it can’t stand relatively pat forever. The good news is that despite a shift away from fuel-guzzling behemoths, there’s no end in sight for this stalwart. The only question is when the next generation will arrive.